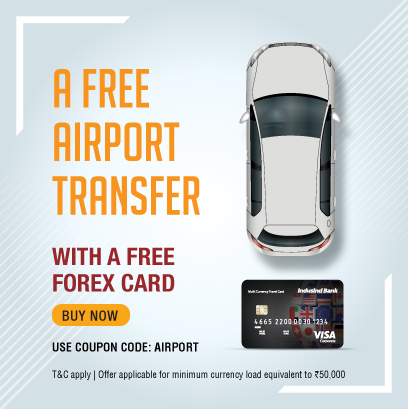 BUY FOREX CARD AND GET a free airport transfer! Discover and book great attractions, tour and activities at discounted prices up to 59% off with Indus Multi Currency visa Prepaid Cards on bemyguest.com. Buy Indus Multi currency forex card now on indusforex.com. 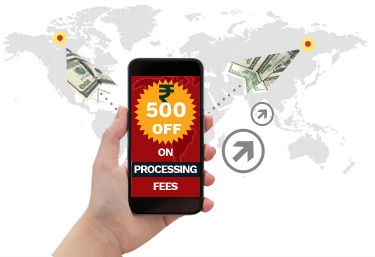 Validity: Eligible Indus Multi currency visa cardholders must book the activities through the dedicated program landing page and place the order with a valid Indus Multi Currency visa card during the Program Period. ● 15% Off Admission, Dining & Gift Shop at Maui Ocean Center in Hawaii!